Tomorrow night (Dec 16th), we'll be featuring another live battle report of Logan's Tau vs Nick's Astra Militarum! Tune in live @ http://twitch.tv/1plusarmour at 7PM EST! The AV14 wall will be daunting against my Tau, as will the huge amount of AP2 weaponry. Here's to hoping that I can get close enough with my Riptides, and roll well enough with my Ordnance weapons to punch through the armour! What are your thoughts on this matchup? Who will walk away the winner? What would you change with the lists? Logan from 1 Plus Armour reporting in, just returned from the Da Boyz GT in Canandaigua, NY! I attended this event with several friends and clubmates from CanHammer and the Canadian ETC team and we had a great time. There were two main events that we attended for - 40k doubles, and 40k singles. 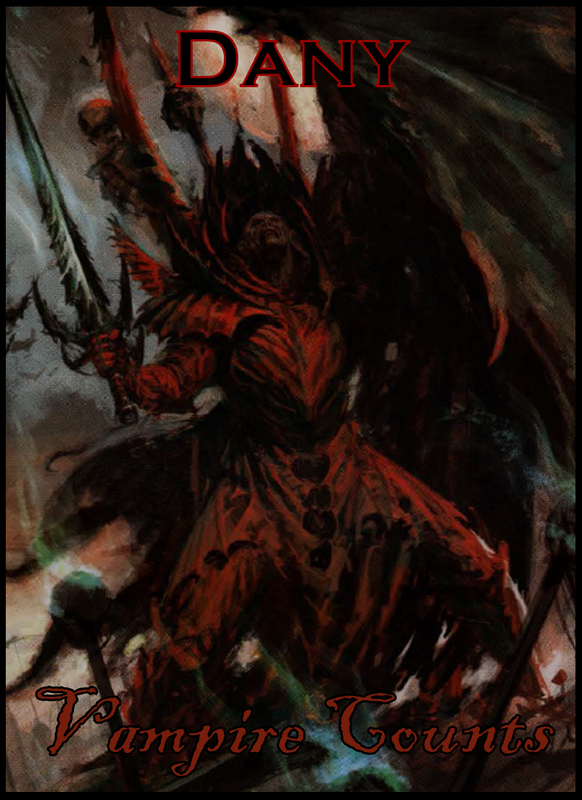 The doubles event was largely un-comped, other than only allowing a single Forgeworld unit and single Gargantuan/Superheavy Lord of War per team. 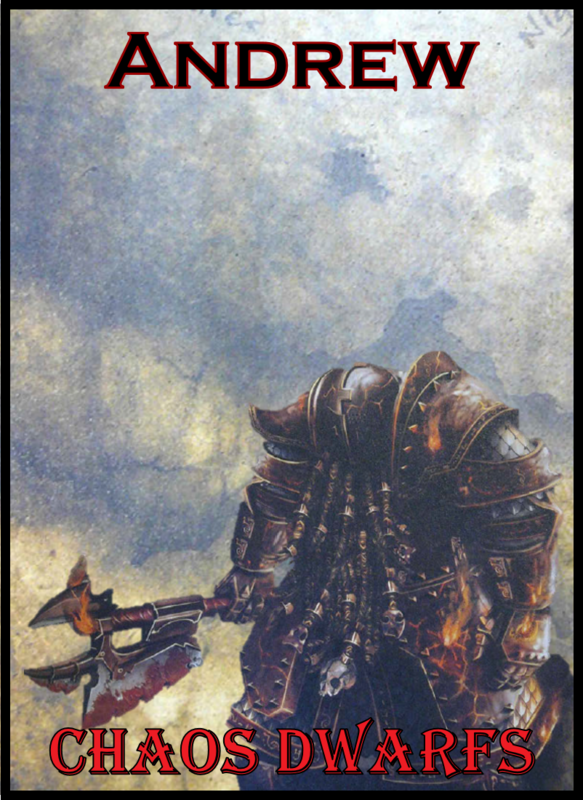 The singles event was using Da Boyz's own flavour of Highlander comp (duplicate troops allowed if all troops options are taken, no Battle Brothers, only 1 Forgeworld unit, and no formations or detachments composed of formations). First things first - the Venue. This was hosted at the Bristol Harbour Resort, which has an absolutely spectacular, both from the rooms, but also from the tournament hall(s). The rooms were a very short walk from the hall (maybe a minute), and were also wonderful. Tons of space, which is great if you want to cram 5-6 people into one, and completely spotless and well maintained. Let's talk about the Doubles. The doubles event was on the Friday, with the singles on the following Saturday/Sunday, and it consisted of 3 2h30 minute rounds. As outlined briefly above, there was little comp for this (notably no comp on D or Invisibility), and past that the main requirement was just that both players must take a CAD. Unfortunately, I do not have lists for my opponents in the Doubles, so I will have to go from memory. Things went downhill pretty fast for Chris' team, unfortunately, with us having bottom of turn and being able to very effectively counter-deploy. The end of turn 1 saw Chris' team's Hornets destroyed, a unit of Fire Warriors run off the table due to a failed morale test, and things continued from there for the rest of the game. Chris' team ended up with no models remaining on the table at the end of turn 4. We walked away getting max points of 35. 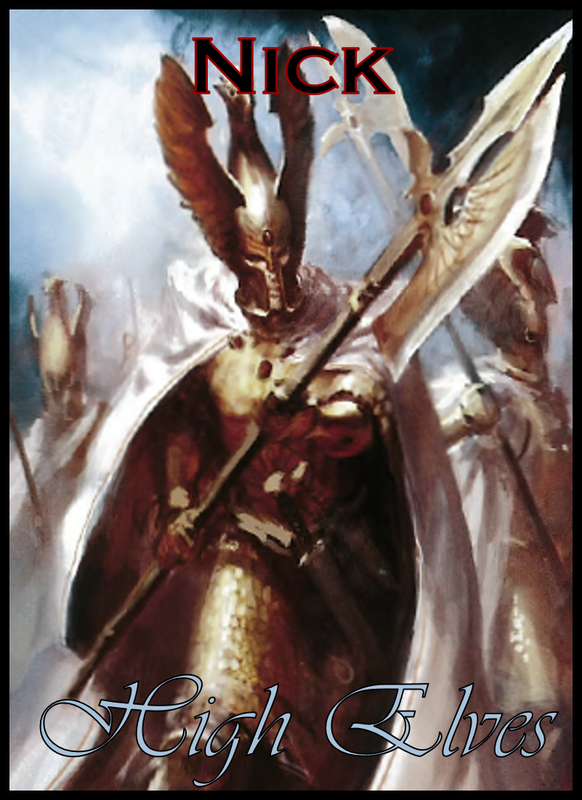 The Harlequins were part of The Heroes' Path formation, so they all had Stealth, Shrouded, and Infiltrate. Talk about target saturation with this much shooting! Because of the mission, our Wraithknight started in Reserves, which wouldn't be a bad thing normally, but the dice gods are a fickle bunch... Turn 1 saw a Riptide brought down to 1 wound, 1 dead Broadside, 2 dead Missile Drones, and the Commander down to 2 wounds! From there, our Wraithknight came on turn 2, fired two D shots into Lewis' Wraithknight and did a whopping 1 wound! We were able to pop the Raider full of Grostesques and the Archon, which was then charged by a Riptide in hopes of finishing the remaining Grotesque and Archon (after further shooting), however this ended up with the Riptide being stuck in combat for 3 rounds. 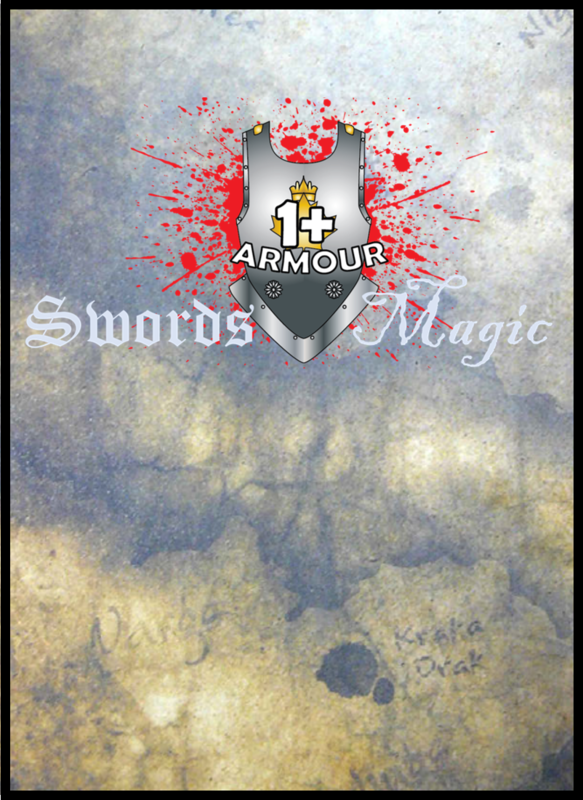 Toward the end of the game, there was a slap fight between the Wraithknights, with both of them killing each other at the same time despite our's having a 3W advantage at the start of combat. Mercifully, this game ended on Turn 5, and we walked away with 16 points out of a possible 35. Lewis went on to place 6th (in battle points) in the Singles. Definitely a strong player! Literally over 9000 Spore Mines, Sporocysts, and whatever the other spore things are... not really, but had to have been close to 40. Things unfortunately got off to a bit of a bad start on this game, and I feel a bit bad about it... Jason's partner had explained to us how the Sporocysts work (at least in this formation), and unfortunately gave us the wrong information which led to us flubbing part of our first turn by doing the opposite of what we should have done. They were great sports about it and decided to play it as they had described rather than RAW. 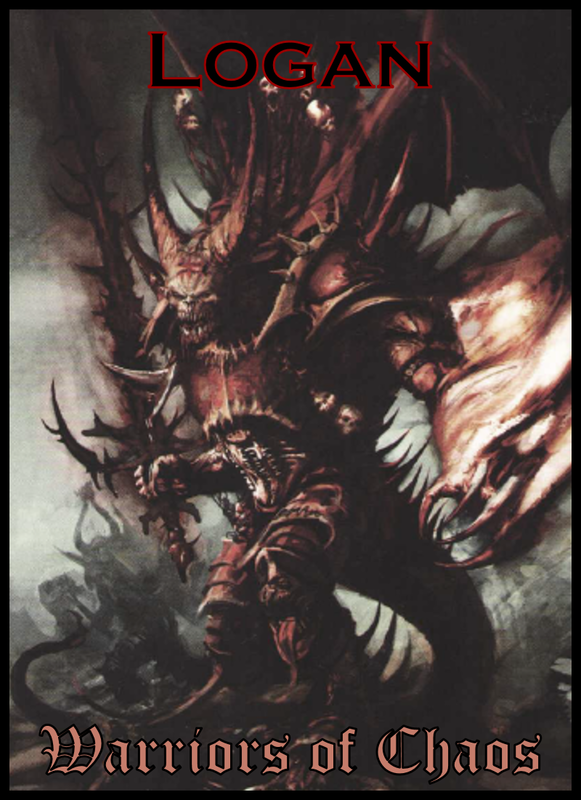 Past that, turn 1 saw a Flyrant taken down to 1 wound, and a unit of Firewarriors killed. Turn 2 saw two dead Flyrants and another at 1W remaining, with a lot of ground left for the 'nids to cover to get into combat. Jason and his partner didn't really want to proceed at this point, and knew they were walking into a bad match to begin with, and decided to call it a night (for booze and board games!) going into Turn 3. Will and I walked away with 35 points. Jason's partner, I believe, was Brian Horton, who went on to place 15th in battle points in Singles. Will and I took home a healthy 4th place overall in the Doubles. 1st place went to Chris Pelletier's team, 2nd place to Ricky & Riley (Ontario guys), and 3rd place to Nick Nanavati. The doubles format was a lot of fun, the scenarios were interesting, and overall we had a great time. The only thing that was a bit off with it was that the Best General award (usually given to highest battle points, but not counting sportsmanship/painting), was awarded to the person that had achieved the most kill points over the event and ended up going to the team in 6th place. An odd choice, and it would have been good to know ahead of time, but oh well. Stay tuned for part 2, which will talk about the Singles event! 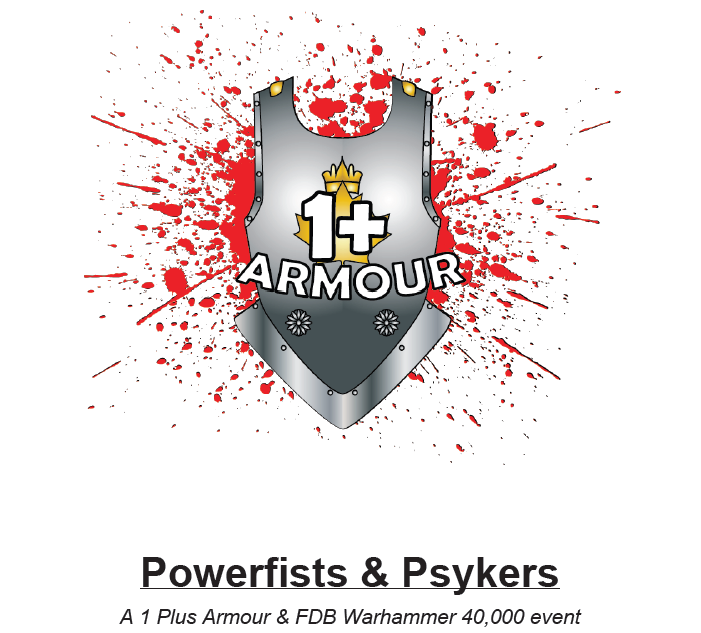 Welcome to an FDB and 1 Plus Armour co-hosted 40k tournament & fundraiser event. We hope to provide a competitive environment with an emphasis on having fun with our toy soldiers. Please read our tournament pack carefully. Please enjoy the tournament and we appreciate any feedback you can provide, positive or negative! We will be recording the top table (with player agreement of course) to feature on our YouTube channel. We will invite one/both of the players to join us in Skype to do a voiceover on the video (sped up) to be featured as a guest battle report! In the interest of full transparency, this event is both a tournament and a fundraiser event as noted above. 75% of the potential entry fees go straight back into player pockets in the form of prizes. 25% of proceeds (assuming we sell out) from entry fees are going into the 1 Plus Armour coffers so that we can improve the quality of content we create for everyone to enjoy, as well as to bolster the quality of our tournaments and events moving forward. The prize pool noted below is coming straight out of our pockets - if we don't get that much or more from entry fees then 1 Plus Armour doesn't get anything! Scenarios have been revised since P&P and CCBB to address some of the issues brought up with secondary objectives. Relic and Emperor's Will have been removed entirely and replaced with new scenarios. The scenarios, scoring, etc... is outlined in the Player's Pack linked below. Please note that the TOs will be paying full entry price and playing in this event as well. It's our feeling that at an event this small there's no explicit need to have full time TOs. Entry Fee: $20 by PayPal to logan.maclaren@gmail.com. List submission is due by Nov 15th or 2 points will be deducted from overall score! Details in Player's Pack linked below! Paint scoring will be judged and the rubric are in the Player's Pack. "When using the Coordinated Firepower ability from the Hunter Contingent, all shots/weapons from all units involved must be declared at the same time (but each weapon is rolled individually as usual). Given that these are treated as being part of the same unit for the purposes of the Coordinated Firepower, any special rules will confer specifically for the scope of the attacks on the designated target. 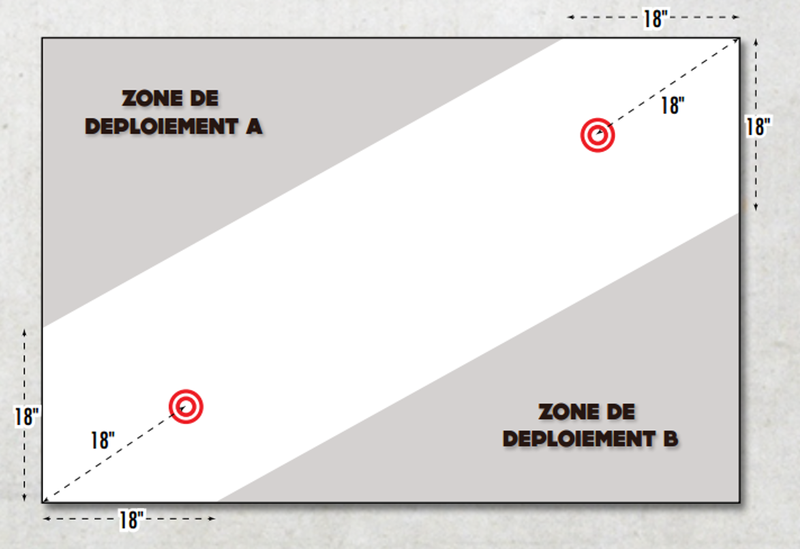 Under no circumstance will the special rules confer to weapons fired at targets other than the designated target for Coordinated Firepower (i.e. split fire, gargantuan creatures firing at different targets, etc...)." We feel that this is the best fit in terms of both RAW and RAI, while removing the major abuse that is possible when looking at it purely from a RAW perspective. We also feel that this helps provide Tau with a fighting chance against some of the more brutal deathstars that are currently dominating competitive play, while doing very little to affect their (already quite good) ability to deal with MSU. We are proud to announce that we are now partnered with Frontline Gaming! Shoutouts to Reece, Frankie, and co. for their awesome business and their support of our channel. Keep your eyes open for some of the new FAT Mats in our videos over the next few months as well as our presence at some of their events (BAO/LVO) in the future! We are all truly looking forward to working with FLG to push both 1 Plus Armour and Frontline Gaming's web presence and content production to new levels! For any who do not know Frontline Gaming - they run a store out in California, are the creators and proprietors of the FAT Mat, creators of the ITC tournament circuit, and are the masterminds behind the Bay Area Open and Las Vegas Open events. With the Canhammer team tournament coming up, we've prepared our player cards. Here they are!